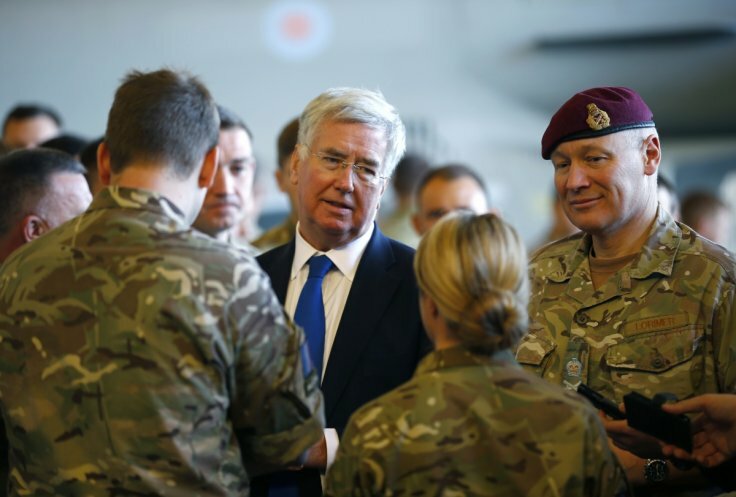 Michael has welcomed the news that the Armed Forces (Flexible Working) Bill has now become law, saying that this “modest change” will have “radical consequences”. The Bill was introduced by Michael when he was defence secretary to make provision for members of the Regular Forces to serve part-time or subject to geographic restrictions. Following agreement by both Houses on the text of the Bill it received Royal Assent on 8 February. The Bill is now an Act of Parliament (law).